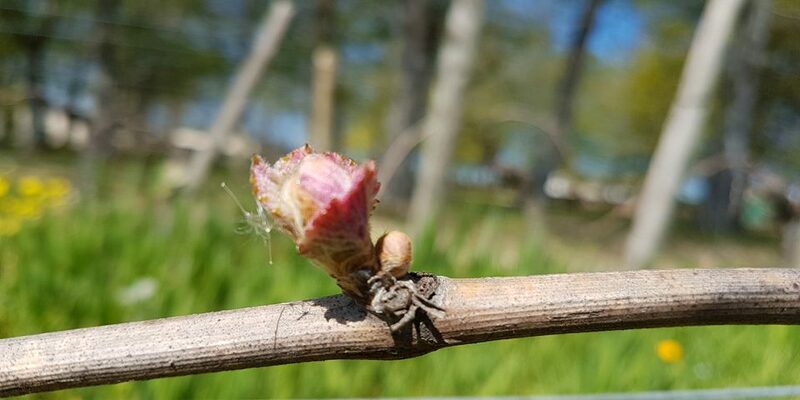 While the last plot is harvested, the winemaking has already started. 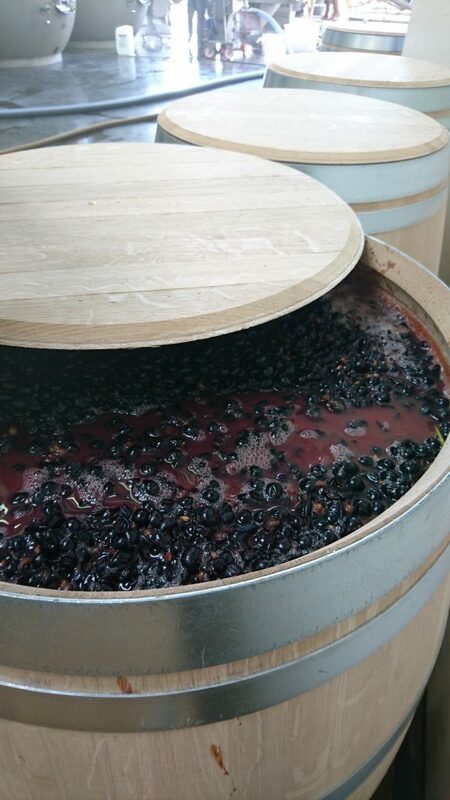 In the winery, we opted for indigenous yeasts for the entire harvest; in parallel we are experimenting with eight barrels, to compare the indigenous yeasts with a new yeast selected for its capacity to produce less alcohol; another vat will be vinified without sulphur. 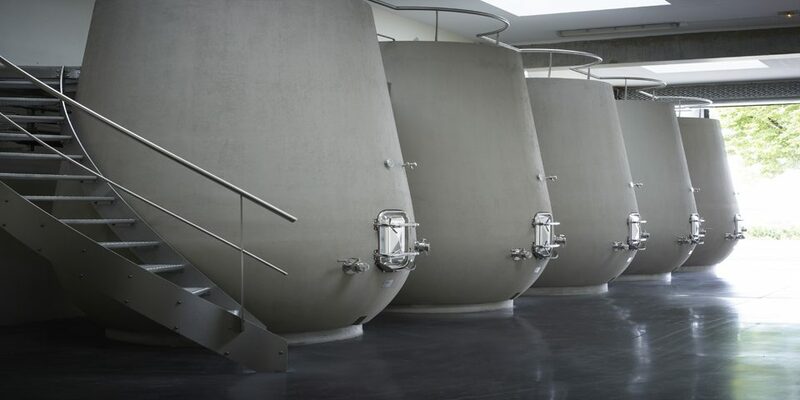 We are also trying out our new “tulip” vats, whose shape has an effect on extraction and fermentation. The first batches of grapes are remarkably richly coloured; analytically they are very well-balanced, with plenty of the freshness that we strive for; nature has done her work, it is up to us to respect the fruit of her labours, and not do anything that could compromise its quality. 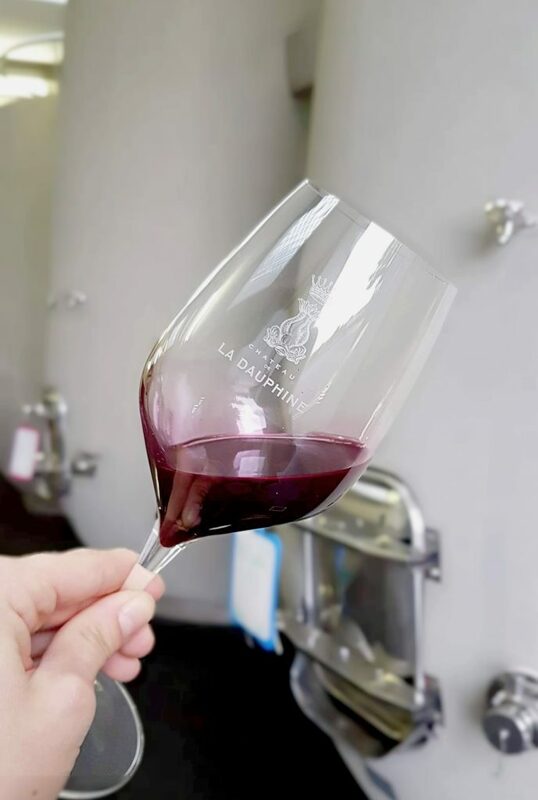 To adopt organic and biodynamic methods is to embrace the modern approach and to constantly strive to offer wines of the best possible quality: this is our philosophy at CHATEAU DE LA DAUPHINE.